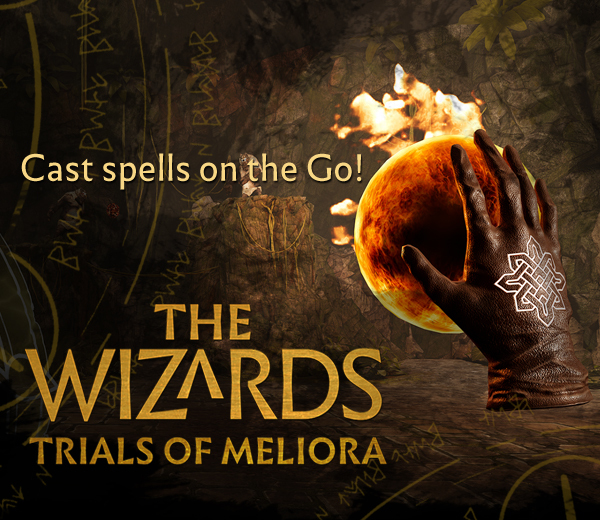 Take magic into your hands and test your mettle as a defender of the Realm of Meliora! 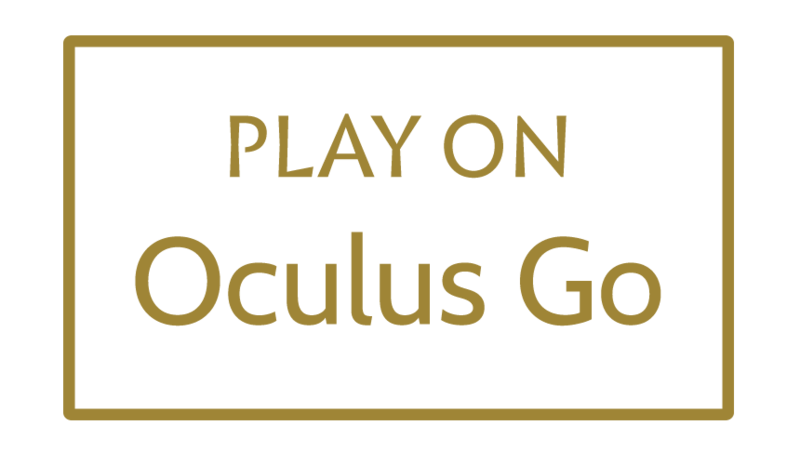 Based on the award-winning spellcaster The Wizards, this game is a completely new magical adventure set in the same fantasy world, developed from the ground up for the Oculus Go and Gear VR headsets. 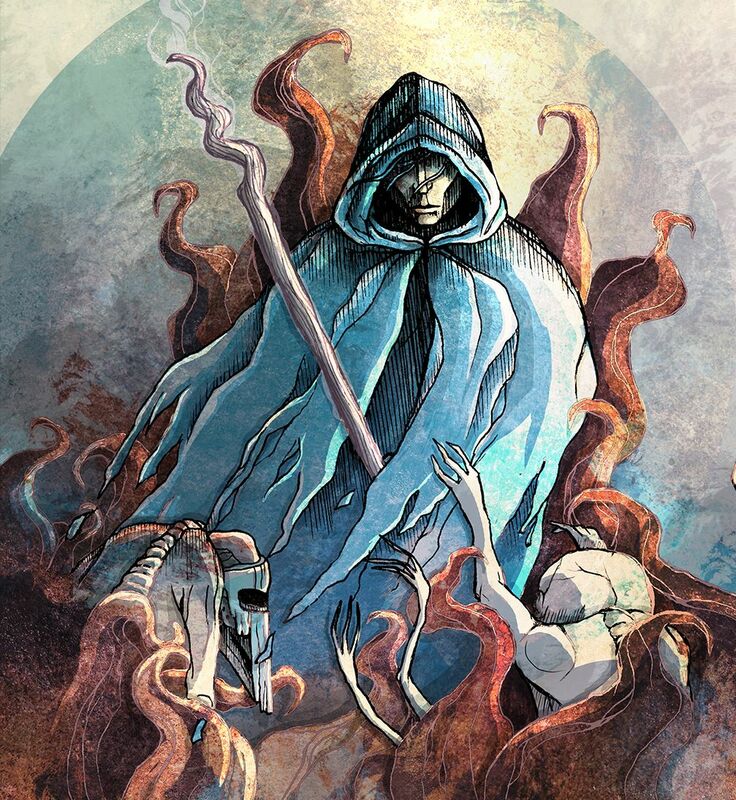 Trials of Meliora features detailed graphics, a unique gesture-based magic system and exciting magical battles in five different locations. Will you take up the challenge? In Trials, you will find the same level of realistic detail in the environments as in the original The Wizards. 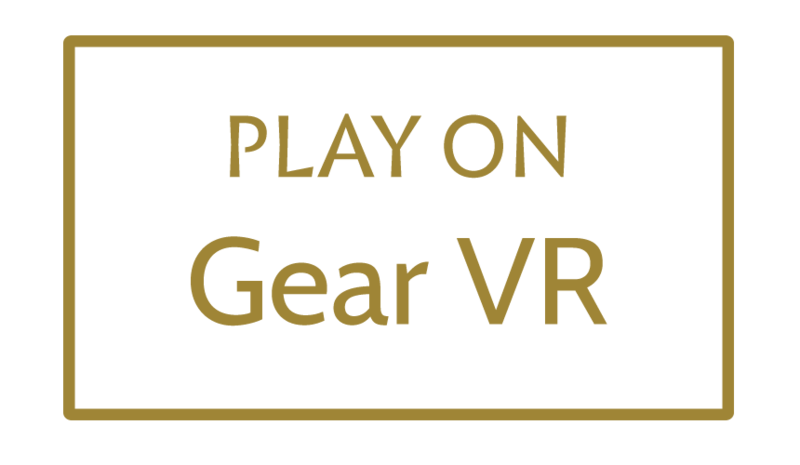 You can now enjoy casting magic with hand gestures on mobile VR platforms! Rain down fireballs, lightning, and arcane missiles at your enemies - and turn away their attacks with an astral shield! Battle it out in one of three fantastic settings: ancient ruins, dark mines, or windswept desert! Set out on a quest and defeat your foes or test your endurance against neverending waves of enemies! Complete levels and improve your scores in order to gain upgrades for your spells!